inRiver: Lindex dresses for international success with inRiver PIM! 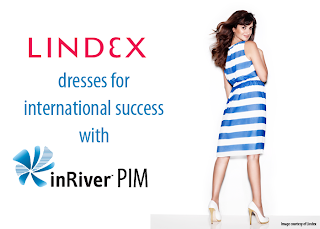 Lindex dresses for international success with inRiver PIM! Read the full Press Release in our News Room!